Subaru is gearing up to reveal two new performance machines, both of which are slated for U.S. consumption. Last week, we reported on the new WRX STI Type RA NBR Special, a dedicated racing machine that’ll attempt to conquer to Nurburgring later this year. Now, there’s a new iteration of the BRZ headed for stateside buyers, and it’s looking like we’ll get full details tomorrow. That’s the latest news, as was teased in a post on the Subaru of America, Inc. Facebook page earlier today. Previously only offered in Japan, the BRZ tS is a tuned variant of the lightweight RWD coupe we all know and love, with go-faster bits provided by Subaru’s tuning outfit, Subaru Technica International, better known as STI. 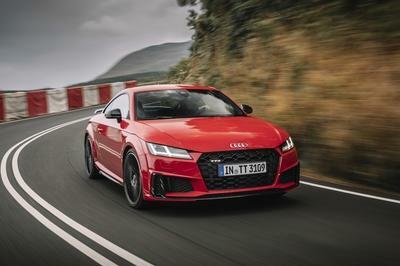 The latest tS is likely to get similar upgrades, including new chassis and suspension components, as well as bigger and badder aero and plus-sized Brembo brakes. In the cabin, look for nicer materials, a little contrast stitching, and some requisite badging. 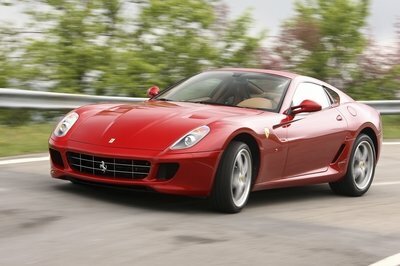 As far as the engine is concerned… well, don’t expect much. Maybe a throatier exhaust and more capable cold air intake are in the cards, but we would be surprised if the BRZ tS got more than 10 extra ponies added, if anything at all. Either way, look for more details to drop tomorrow. Stay tuned, as we’ll be posting as it happens. 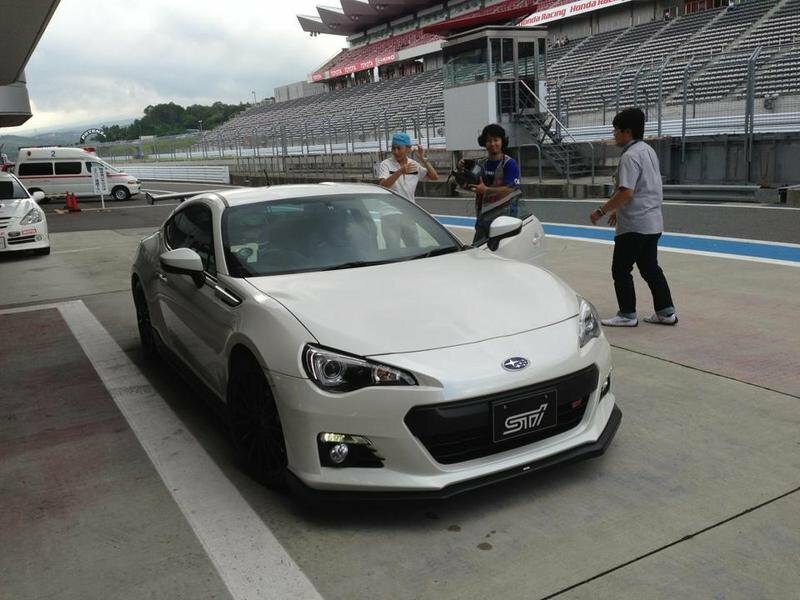 Note: previous Subaru BRZ tS pictured here. 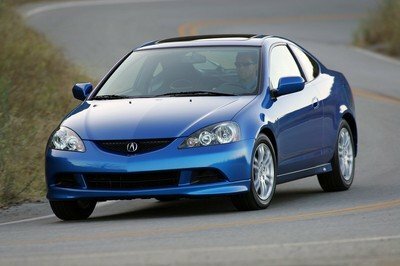 Look, we all love a good performance machine, right? 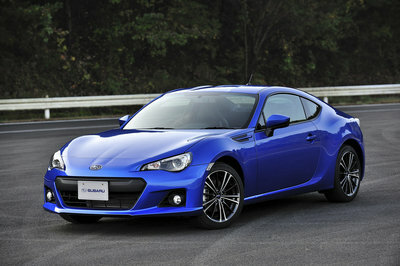 So the announcement of an upgraded BRZ should be met with applause and widespread enthusiast support, right? Not so fast. It seems like every time Subaru tries to enhance its already potent performance machines, the enthusiast crowd cries out “where’s the power?” in perfect unison. This is especially true for the BRZ, but lately, the plea for greater output has been applied to the aging WRX STI as well. Every time Subaru tries to enhance its already potent performance machines, the enthusiast crowd cries out “where’s the power?” in perfect unison. 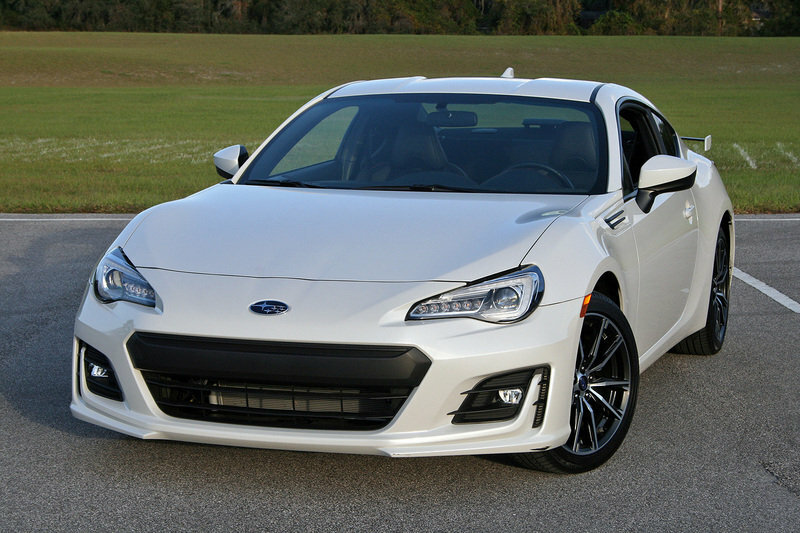 As a reminder, the BRZ gets 200 horsepower and 151 pound-feet at the rear axle thanks to a naturally aspirated 2.0-liter boxer flat-four, as routed through a six-speed transmission (both a manual and automatic are on the table). Expect the same from the new tS. 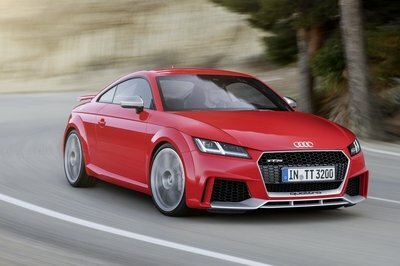 Pricing has yet to be announced, but we’re thinking around $35,000 sounds about right. As always, feel free to post your “now give us the turbo” memes in the comments section below. Read our driven review on the 2017 Subaru BRZ here.